If your favorite wine is not located near you, what options do you have to obtain your favorite wine? If your favorite wine is stored out of state, you may have to fly there or have the individual bottle shipped out to you, which–depending on the wine–can be an extremely pricey endeavor. Instead of dropping potentially hundreds on your favorite wine, an offsite storage offers a remedy to this issue. For a small fee or even free of charge, you can store your purchases until you have enough bottles to ship a large amount. This is far more cost-effective than shipping individual bottles. This is because shipping large quantities (say, a pallet of wine that contains 25 or 30 cases) will justify your shipment as truck freight. 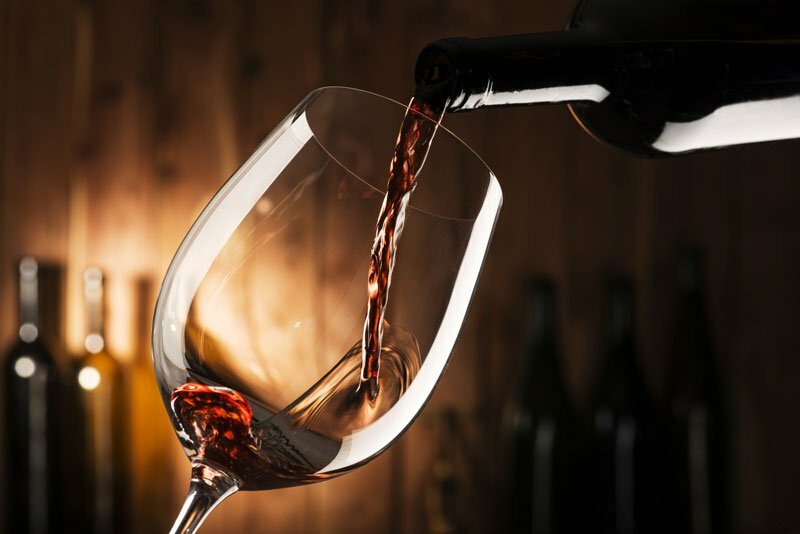 The advantage of having truck freight is that it can be temperature controlled from pickup to destination, which can prevent the spoiling of your wine and therefore loss of value. Shipping a large order gives you the advantage of only keeping track of one order instead of having to manage numerous small ones. If you are like some wine collectors, you may have become more and more relaxed about tracking your wine purchases, consumption, sales, and holdings. You think you have around 2,000 bottles, but you can’t be certain. This uncertainty can make it difficult to enjoy a particular vintage, sell it, or keep track of its maturity date. There are some firms that store your wine but also verify each bottle, including vintage, name, quantity, and bottle size and enter this data into a wine management system, which helps you keep tabs on every aspect of your wine. To protect your wine collection in case of a loss, you need proper insurance coverage. For all of your insurance coverage questions, please contact your team at Hoffman Brown Company in Sherman Oaks, California. We are happy to be of service!